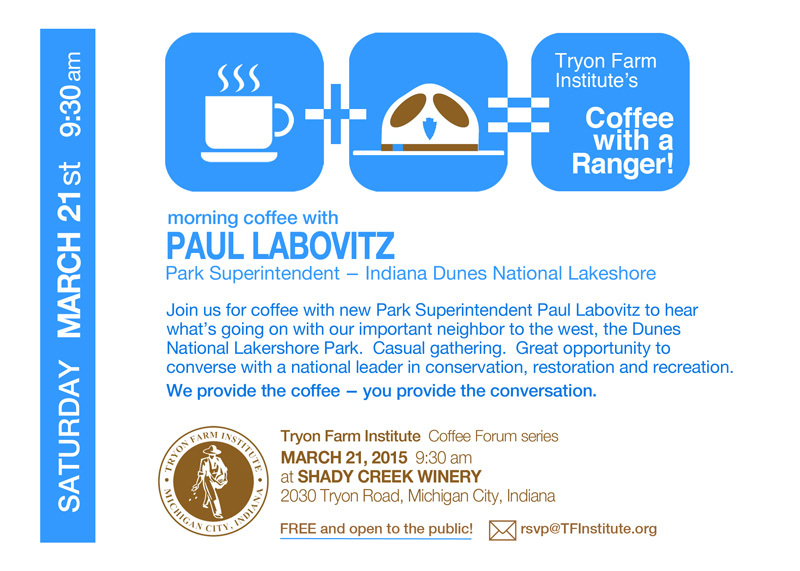 Join us Saturday, March 21st (2015) at 9:30am at Shady Creek Winery for a morning cup of joe and a chat with Dunes National Lakeshore leader Paul Labovitz of the National Park Service. Hear what’s going on with our important neighbor to the West. This is a casual gathering — a part of TFI’s Coffee Forum series. 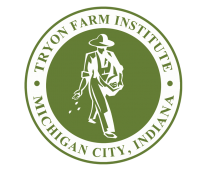 It’s a great opportunity to converse with a national leader in conservation, restoration and recreation. We provide the coffee — you provide the conversation!